Club Uncut’s week of shows at London’s Relentless Garage will feature, we’re pleased to announce, a joint headline show from Josh T Pearson and Sam Amidon. Pearson, legendary ex-frontman of Lift To Experience, and Amidon will play the Relentless Garage on Thursday, November 3. 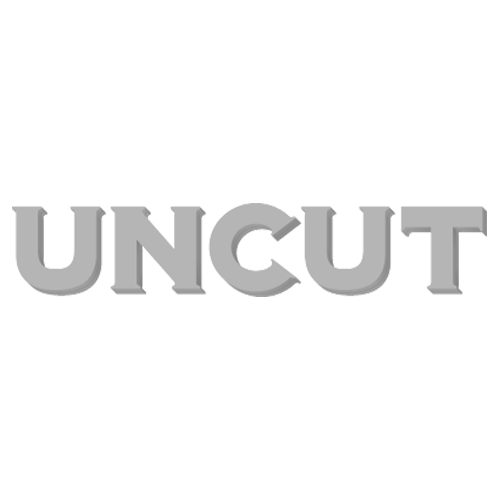 Ariel Pink’s Haunted Graffiti have already been confirmed as the first headliners of the Club Uncut season, on November 1. For more details of the Ariel Pink show, click here. Tickets for the Pearson and Amidon double bill, meanwhile, are on sale now for £10, available from Seetickets.com.